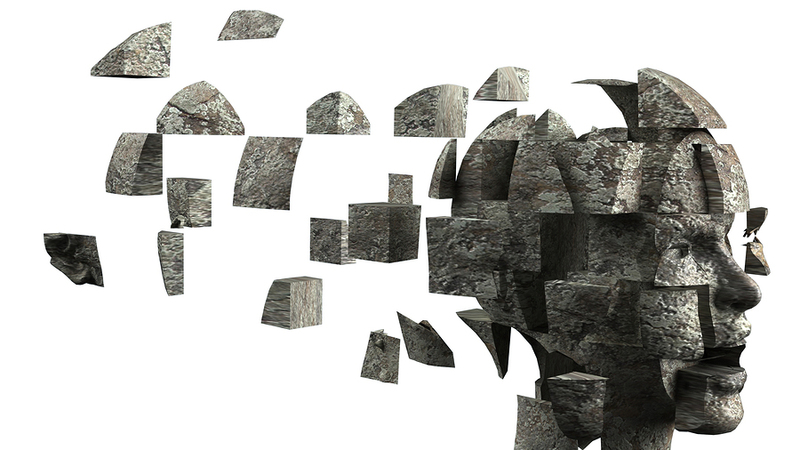 SAN RAMON, Calif., July 27, 2018	(Newswire.com) - Managing a mental illness can be very expensive, especially if a person is trying to do everything that his or her doctors recommend. From eating healthier and exercising to taking prescribed medications and going to regular checkups with their therapist and/or psychiatrist, it can add up quickly both in time and money. 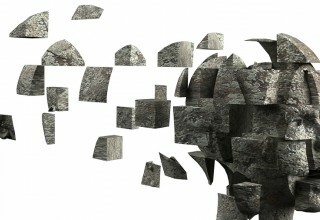 Not taking care of one’s mental health can have even worse effects on a person’s well-being and career. For example, skipping out on sleep can increase risk for mental illness, such as depression and anxiety, and it can increase weight gain, accidents and risk for heart disease and cancer. 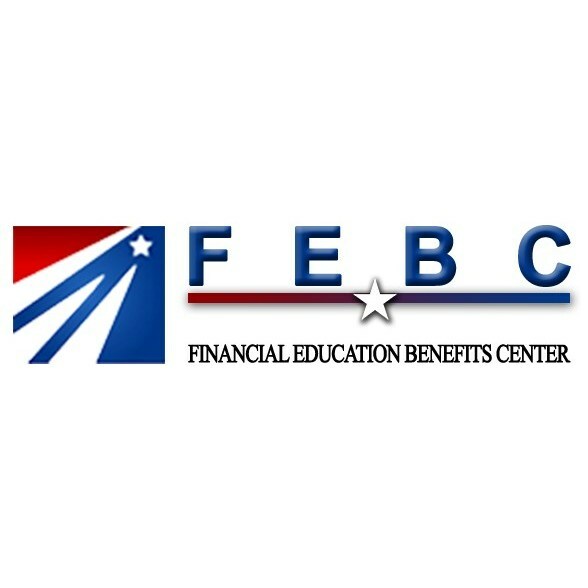 Financial Education Benefits Center (FEBC), a health and financial wellness benefit company, advocates for healthy living and a balanced lifestyle. 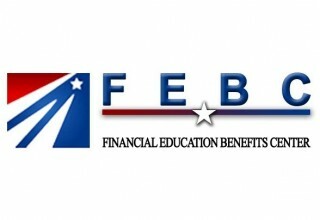 Financial Education Benefits Center has resources that may help an individual who is struggling with their health costs. FEBC offers savings on dental services, which can benefit a person’s hygiene and overall well-being. Prescription savings could assist them with their expensive medications, some of which don’t have generic versions yet. If they have imperfect eyesight, FEBC also offers vision discounts. Improved vision can do a world of difference for someone who struggles with day-to-day living. Seeing a chiropractor or other alternative medicine practitioners, which FEBC has savings on, could also have great health benefits for a person looking for healthy ways to cope. Exercise is often touted as a key way of dealing with stress. During the process of working out, a person can release endorphins, which are chemicals the brain produces that act as natural painkillers. However, experts claim endorphins are only released during anaerobic exertion, or in simpler terms, high-intensity exercises. FEBC provides fitness discounts for those who are interested. If exercise seems like an overwhelming step, other options include mindfulness, such as meditation and breathing. These techniques don’t cost anything except for a few moments to practice them. For example, one concept for breathing is the “5 3 7” method: a person breathes in for five seconds, holds their breath for three seconds, then exhales slowly for seven seconds. The 4-7-8 method is a similar practice, and possibly more popular. Regardless of which approach a person chooses, breathing exercises are reported to reduce anxiety, pain and blood pressure. Members of certain membership tiers in FEBC have access to telemedicine and nurseline resources, which can put them in contact with health professionals to ask about how to better handle their mental health and stress.